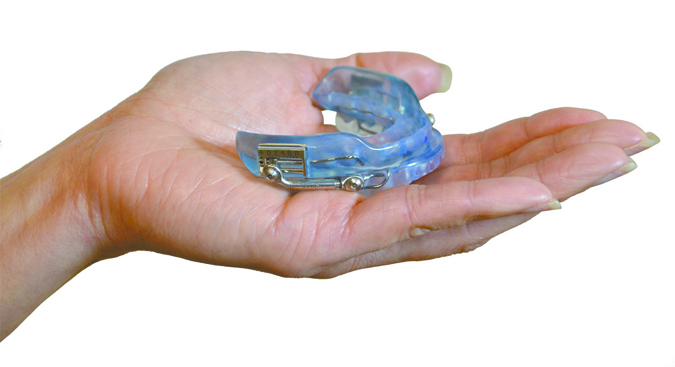 Replace your CPAP with an FDA Cleared Oral sleep appliance. Oral Sleep appliances are best indicated for treating Mild-Moderate sleep apnea as well as for helping to significantly reduce snoring. Call our office at (949) 472-4200 to schedule an appointment with our UCLA certified sleep dentist to find out if you are a candidate for this treatment.